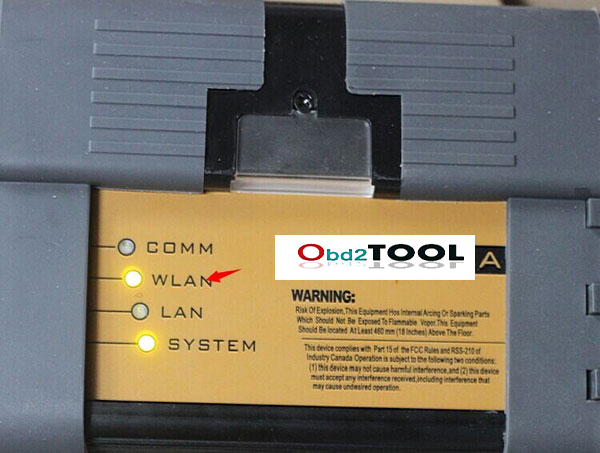 Yesterday, one of my friend ask me :”Why i should choose newest highest quality GM MDI but not?GM MDI Diagnostic tool?” I believe you will also have this question. GM MDI is a new GM Diagnostic tool.it is not only work for the new gm car,but also for the old kind of car.it can test GM car from 1990—2012 year gm car. We can supply tech win and gds2 software for you. really, it’s a good item , doesn’t it? The answer off course is Yes ! You can use it. This GM MDI interface is made by original chip. Almost has the same function as the original one. You can use the original software with this hardware. Pls do not worry about it. ?It has online programming. But for this function, you need to open and buy the online programming software from the original factory. Here is the software link: http://www.gmtechinfo.com/. You can directly buy the software and use it. In a word, we can see the newest highest GM MDI contain more functions and made by original chip. ?With best quality and good price. Choose this, a right decision! How you can fix Digimaster3 Black/White Screen ? When your digimaster 3 have Black/White Screen problem , how to fix it ? Step 2: Connect D3 with a computer through Mini USB (purple color), you can see a tip “Found New Hardware wizard”. As the image shown below. Step 4: If DIGIMASTER iii have been installed already, choose the second “SEC SOC SMDK Board” in dialog box as shown below, and click “Next” to complete driver installation. After update EBOOT successfully, please turn the power off and choose an appropriate way to update the kernel. Kindly Notice: Please unload the anti-virus software and firewall temporarily in order to run the software normally. SP33-C are multi-language, customer can swith language by themselves. SP33-C is the best quality one. 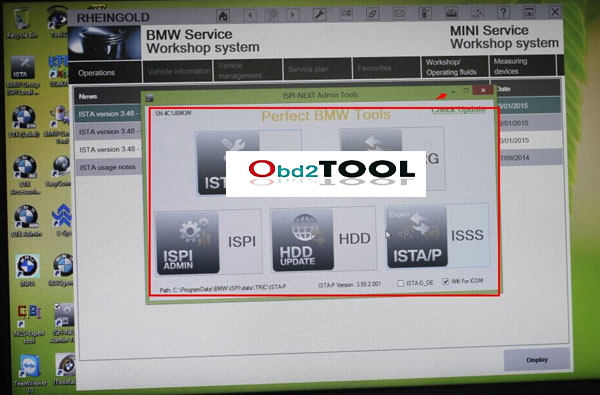 Best ICOM A2+B+C for BMW with latest 2015.3 software,New adds WIFI function. With second generation diagnose and programming system,More convenient to use,But in the course you maybe still encounter some problems. 6) After done. Now connect your ICOM firmware with your car. Wait for 20-60 second, then you will see the light on the ICOM main unit will flash slowly or do not flash. Then it means USB WIFI and BMW ICOM A2 WIFI are matched ok and have communication. A2: No, it does need, for more details, please check the user manual in the column “technical support” or under “Related Download Files”. Q3: I followed the instructions step by step to install the drivers. I didn’t have internet connection and I never tried to update the USB-Link. The “POWER” light” got on and the “DATA” & “FAULT” lights go on and off, on and off. 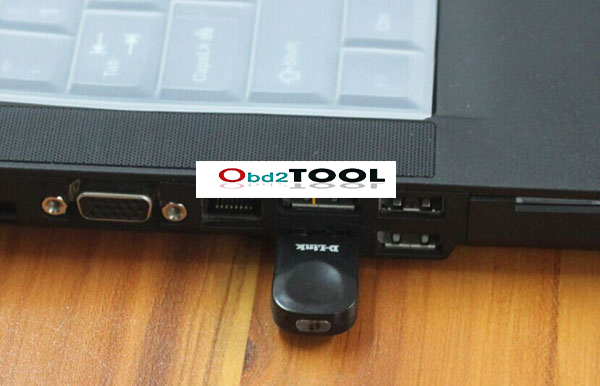 And the device manager show and hide the USB-link drive. Q4: Does NEXIQ work with Volvo Bus and Isuzu truck? NEXIQ has no communication with these two vehicles. A4: Nexiq hardware is not compatible with Volvo Bus. And our Nexiq only work with North American Isuzu. Nexiq cannot work well with CAT either, especially the Asian Cat, Nexiq only support CAT with J1939 and J1708 protocol, but so far most CAT engine is CAT special protocol CDL and J1939 Protocol has not yet come into use. 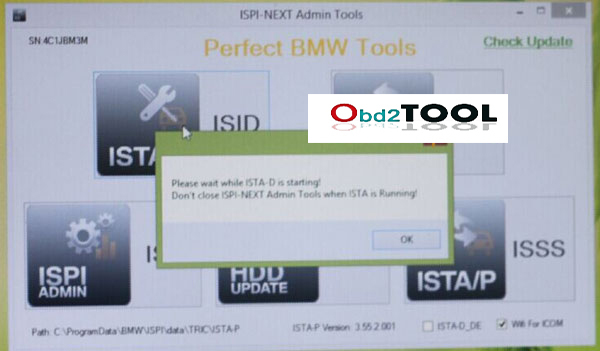 A5: Try to install successfully the software driver and thenconnect with the car to test the vehicles. Any more questions, please keep contact. A6: The driver isn’t installed successfully, and the software can’t recognize the hardware. Q7: When connect the Nexiq, The power light, data light and Fault light keep flash fast, what’s the matter? A7: You try to update NEXIQ, right? You have to return back us for repair. Q9: I am your old customer; I buy from you several NEXIQ. But this time, when I open this software: V-MAC III Service diagnostics V2.6.12, it display an error message “Unable to read value software\Mack Trucks, Inc\Common\Device ID”, then I choose “Preferences “and then “RP123A Device name”, but there is nothing in the drop-down box for me to choose Nexiq USB. A9: Make sure the driver installs successfully and the Patch is installed. Please install the software on another computer, do not install on the computer that you previously used. Q10: WAS Multi-Diag Truck Diagnostic Tool(item NO.SH49), Nexiq(item NO.SH27), DPA5 (item NO.SH47 and SH47-B)? What is their difference? A10: both of the three truck scanners are powerful, good quality, best-selling,but there are some differences among them: 1) supported truck models: Nexiq(item NO.SH27)and DPA5 (item NO.SH47 ,SH47-B) mainly work with American trucks, WAS Multi-Diag Truck(item NO.SH49) mainly work with European trucks. 2) Function: their function is almost the same, mainly support diagnosis and basic programming for a part of trucks, for example: Nexiq support program for Cummins. 8. Upgrade the unlock files into the device, for the programs will be cleared after locking.Q: I want to use the MVP key pro m8 programmer for 2012 maxima and altima? Is it ok? A: Yes. Their IMMO system are the same. They are in the supported list of the key pro m8. Then 3206 is the pin code for this car.Q: How to use the key pro m8 to read the pin code for 2011 Nissan Cube Proximity – MVP & TCODE – PRO? 2) Then enter the code to the textbox. Let vehicle engine run at least 10 minutes or drive a 10 minutes at least road test. Q1: The MB Star C4 could work with the window 7? Digiprog 3 with newest version V4.85, compared with Digiprog 3 V4.94 version, it has added more car models, performance also better.